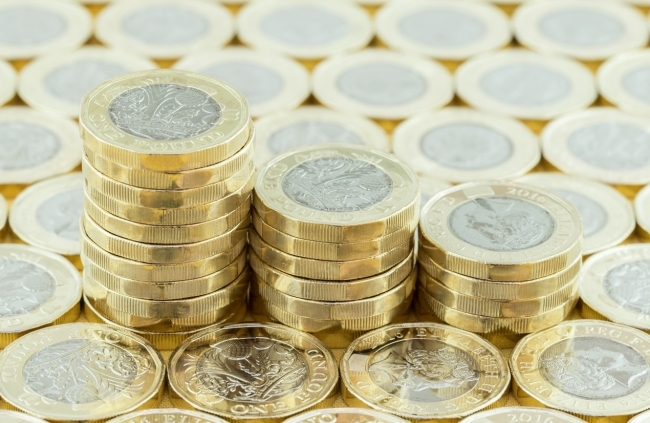 In the first major pay bargaining round of this year, the average settlement deal in manufacturing was agreed at 2.4% in the three months to January, according to the last Pay Bulletin from EEF, the manufacturers’ organisation. Throughout 2017 there was a gradual acceleration in pay growth across the sector as inflationary pressures kicked in and business conditions improved. Settlements at the start of 2017 were running at an average 1.8% increase, and ended the year at 2.3%. At the start of 2018, elevated CPI inflation and a positive trading outlook for manufacturers are still very much at play in determining pay deals, with average settlements nudging higher again to 2.4% in the three months to January. With a significant number of settlements being agreed at the January bargaining round, the monthly data is a useful predictor of wage growth across manufacturing for the year ahead. The monthly average pay settlement for January alone was a shade higher at 2.5%, up from the average pay deal of 1.9% the same month a year ago and the highest monthly average for January since 2014. There has been a significant shift in the distribution of pay settlements compared with January 2017. A year ago the majority of settlements (72%) were agreed at 2% or under, this has halved (39%) in January 2018. More deals (56% in Jan 18 vs 25% in 2017) have resulted in pay increasing by between 2.01% – 3% at the start of this year, with settlements above 3% remaining few and far between. Importantly for many manufacturing employees, the proportion of deals resulting in a pay freeze has dropped sharply to 5% from 13% in the three months to January 2017. New survey data from UK manufacturing confirms the on-going importance of across the board pay agreements in the sector, with 44% of manufacturers currently operating annual pay agreements with employees and another 48% agreeing a combination of annual company-wide increases and individual pay rises linked to performance. The most important factors for companies when determining the overall increase in pay across the business is company performance. But the outlook for inflation continues to have a significant bearing, with 37% citing it as the most importance factor. For a sector that is also struggling with attracting and retaining skills, over half of companies have a close eye on changes in market rates, this comes ahead of changes to the National Living Wage and pressure from employees. Commenting on the data, Ms Lee Hopley, Chief Economist at EEF, said: “The first indications from the January major pay round show an increase in average settlement across manufacturing at the start of 2018. This reflects a combination of brighter business conditions for the sector together with firms responding to higher inflation and the need to offer competitive market rates. The pay survey is subject to revision as more settlement information is report. This month the report includes 77 settlements covering 15,172 employees.